GOSTO’s new album out now! 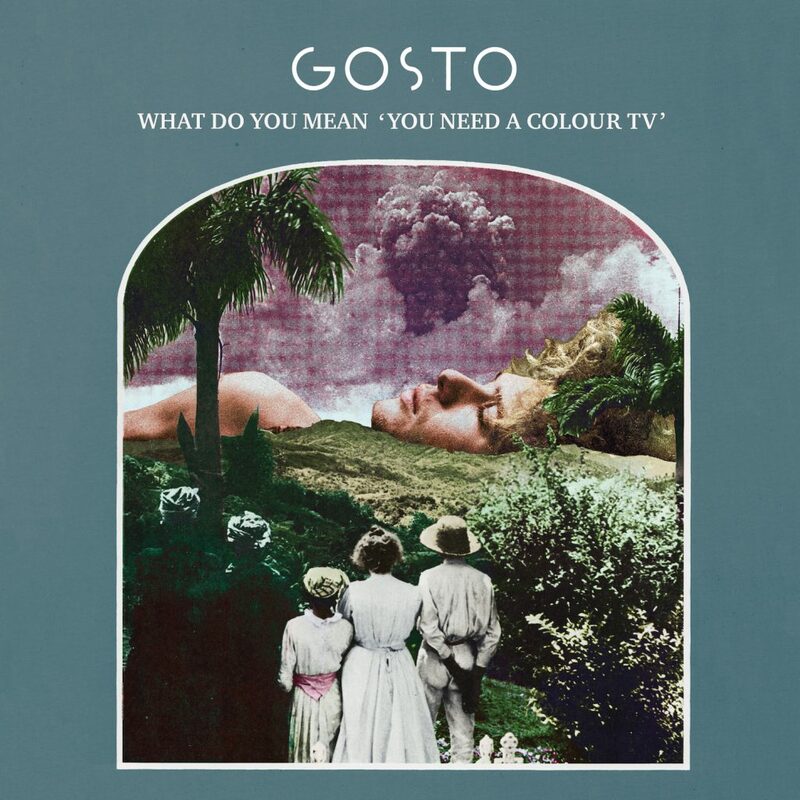 What Do You Mean You Need A Colour TV, the 2nd GOSTO album is now available on all streaming platforms and Bandcamp. It’s also available as a limited edition vinyl and cd. Catch GOSTO this afternoon at Concerto, Amsterdam or on the road. Next week the GOSTO starts at Bird (11-04) and Simplon (12-04).